1 in 10,000. That's the chances of finding a four leaf clover. Consider this your lucky day. 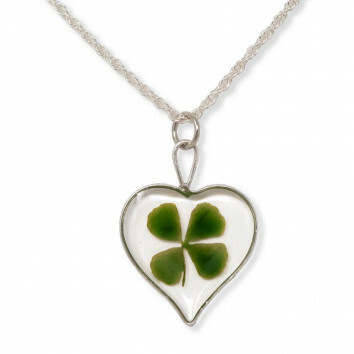 The LUCK necklace features a genuine four leaf clover encircled by oval-shaped silver trim. 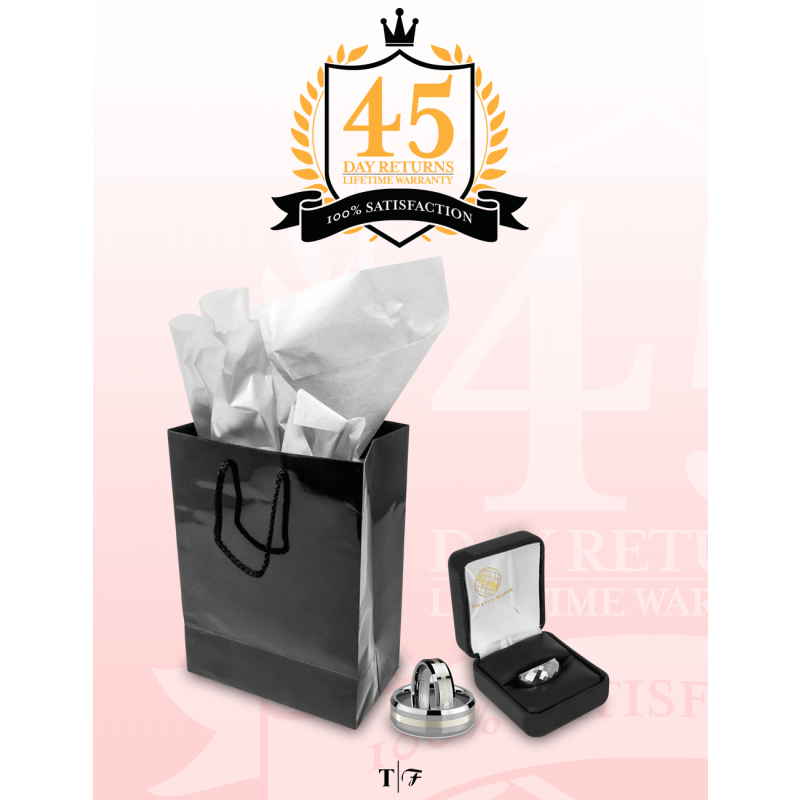 Included with the LUCK is a 20-inch silver plated necklace to keep your new LUCK charm secure around your neck. If you like our LUCK necklace, please check out our CHARM necklace. The same item, just oval-shaped.